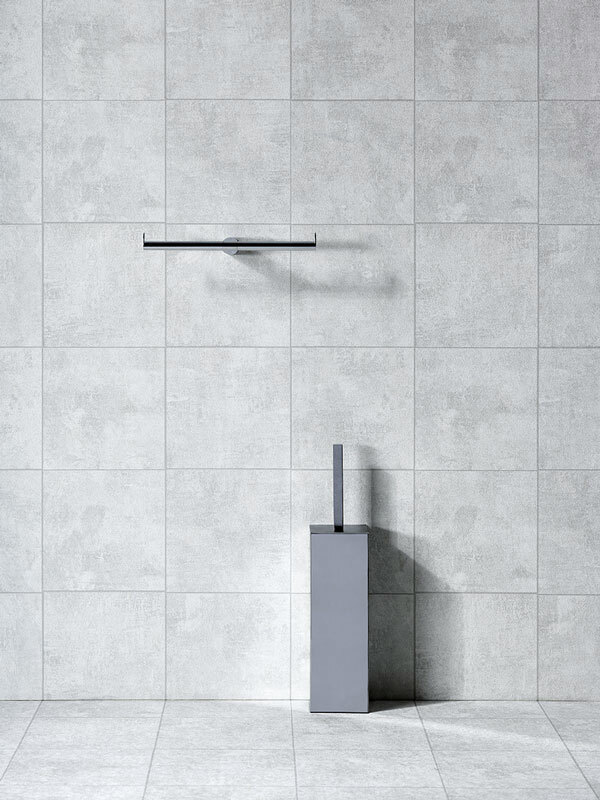 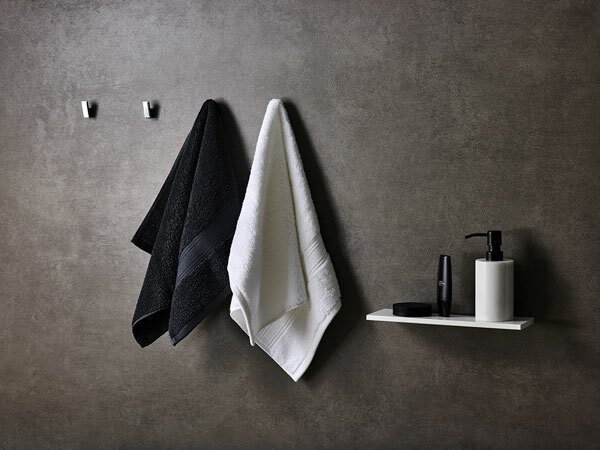 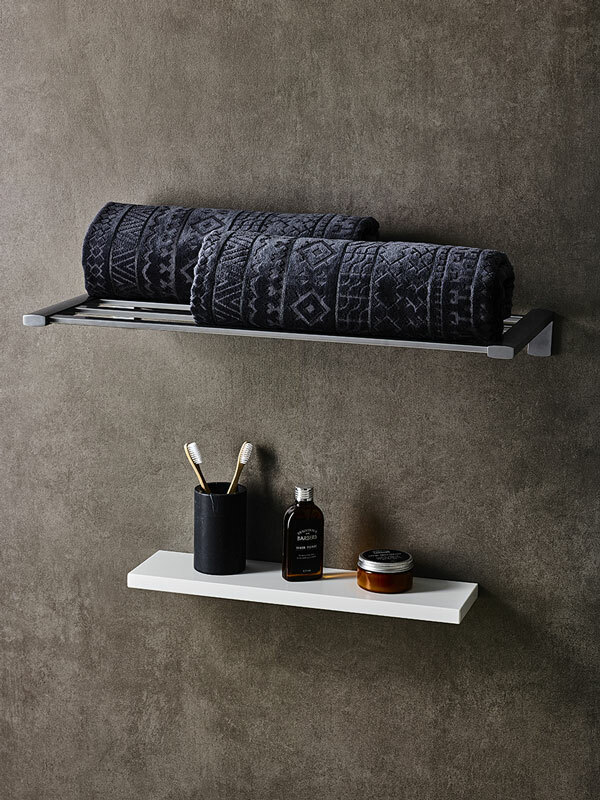 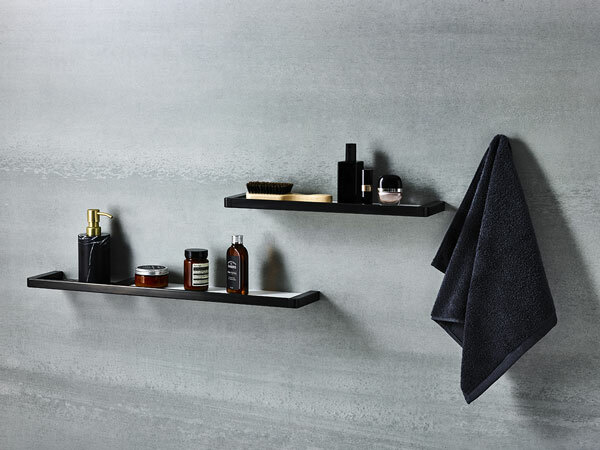 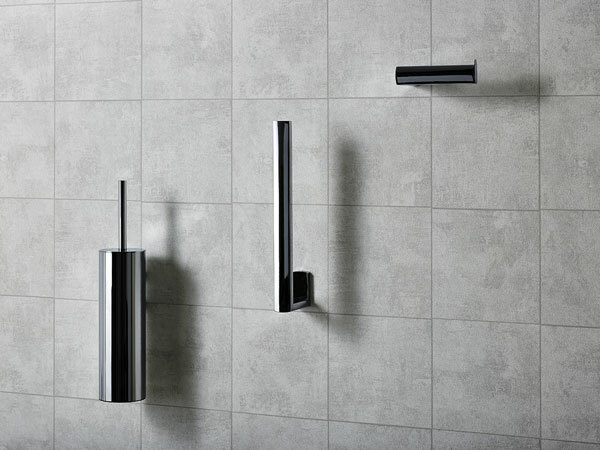 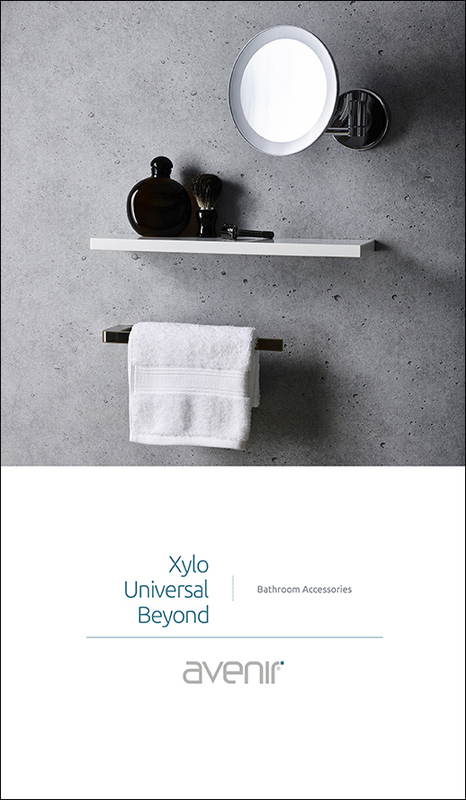 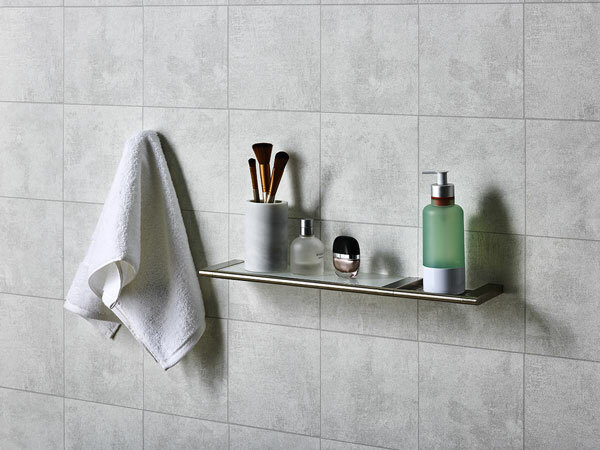 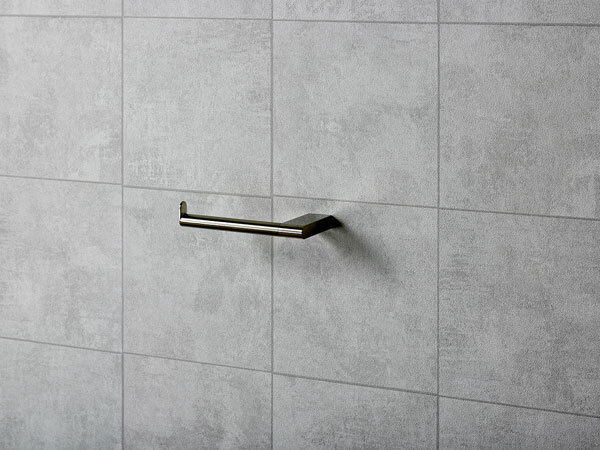 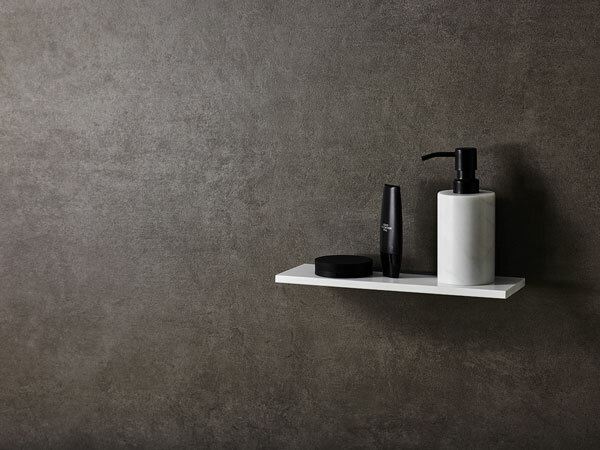 Case study: Avenir Future Design bathroom products. 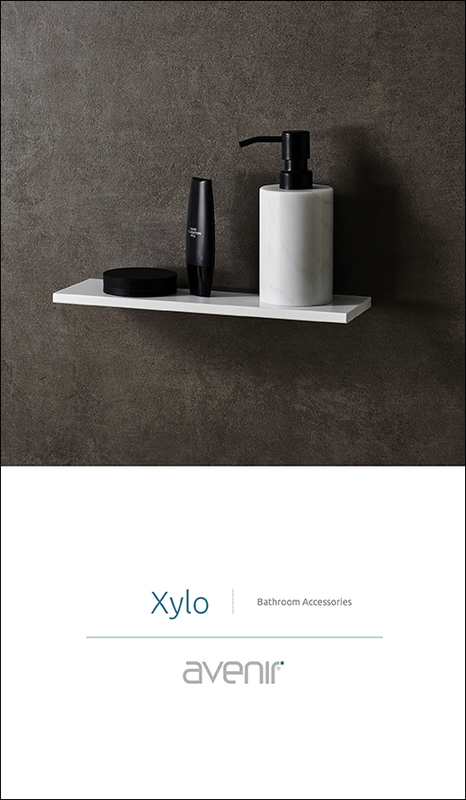 Illustrative product photography for marketing colateral. 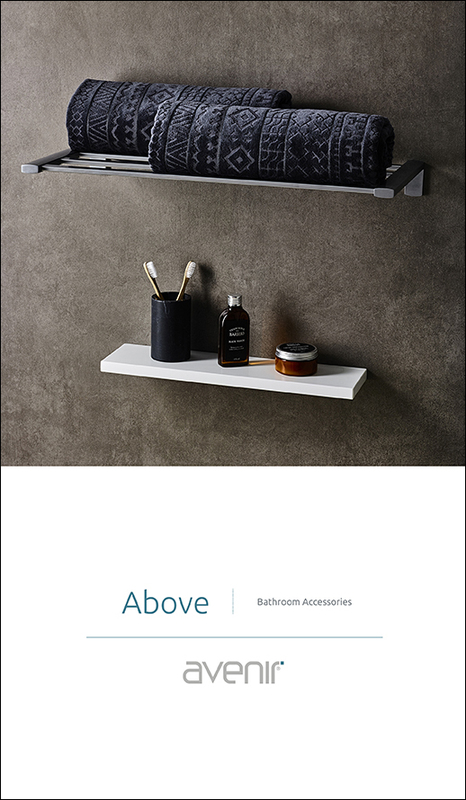 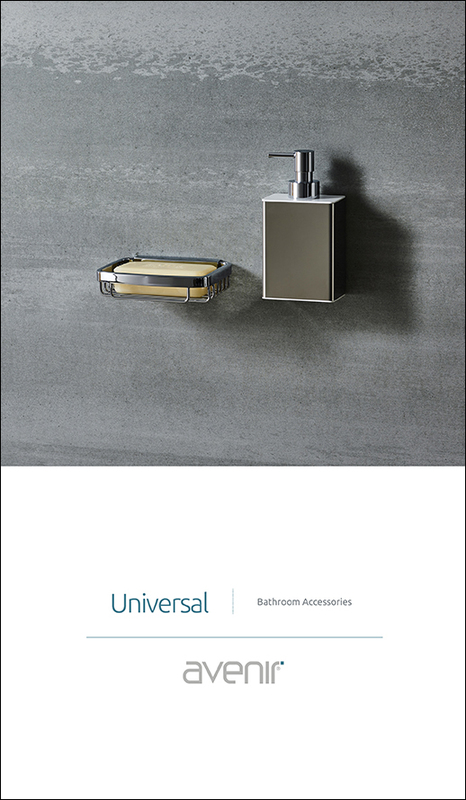 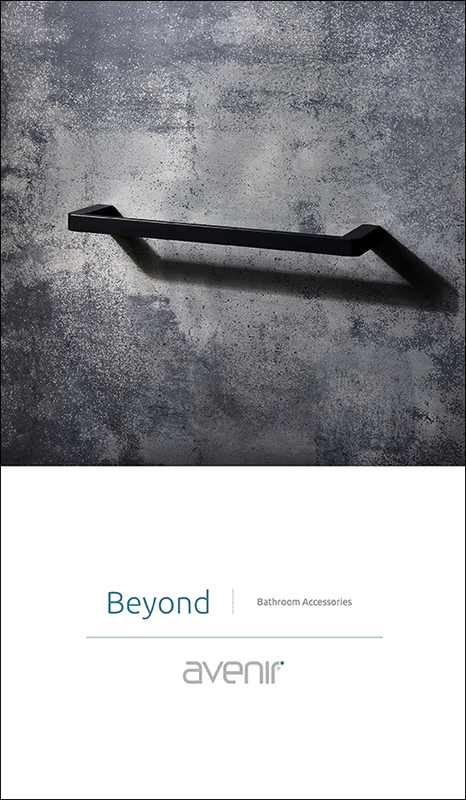 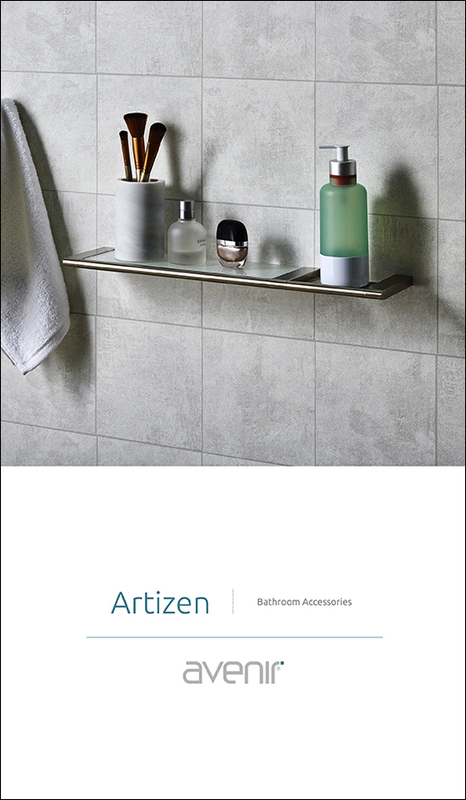 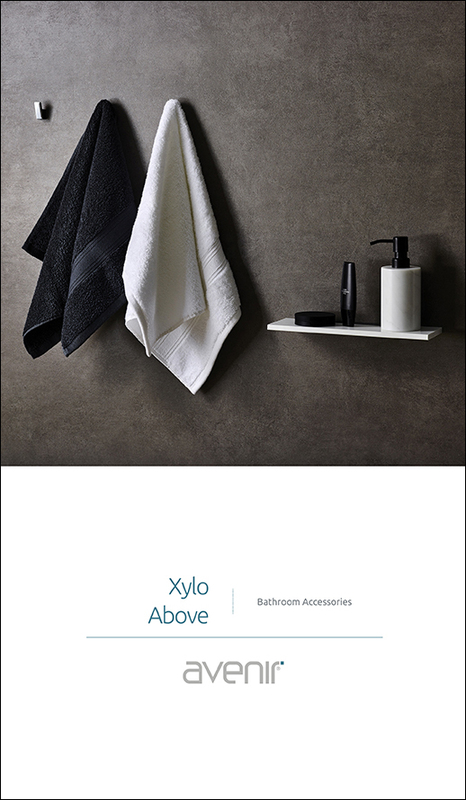 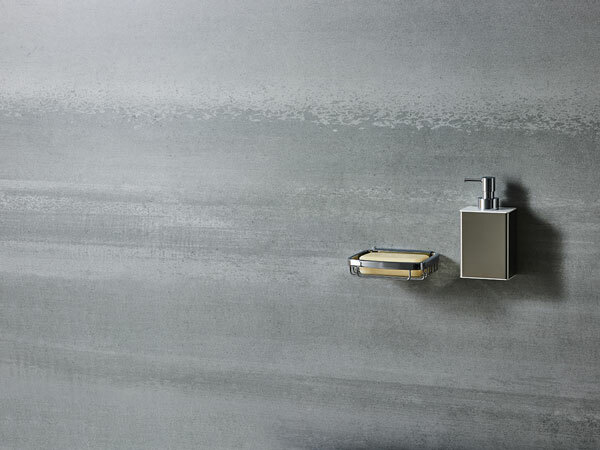 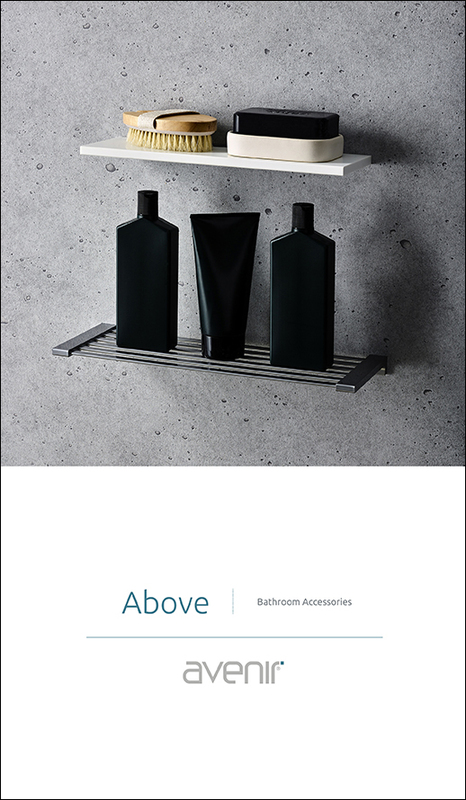 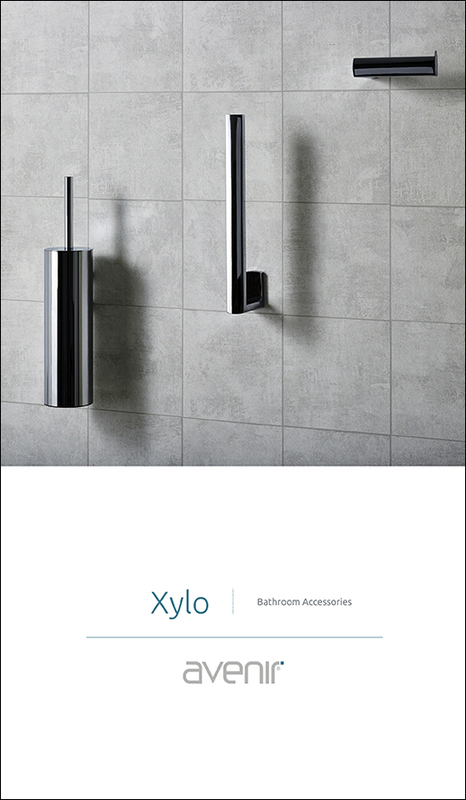 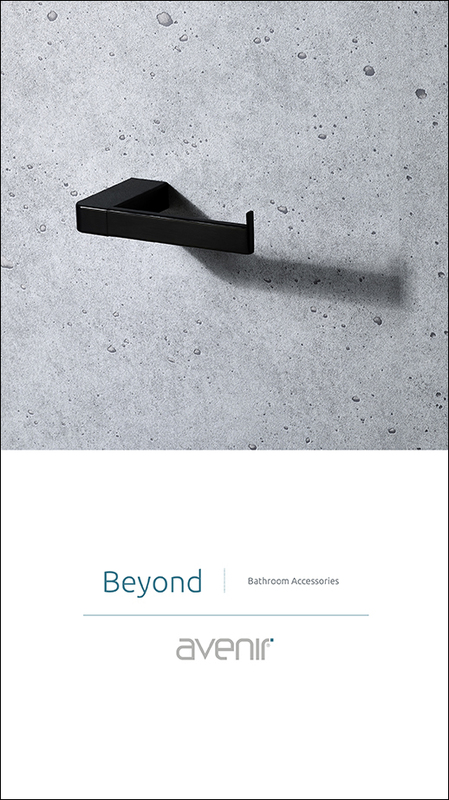 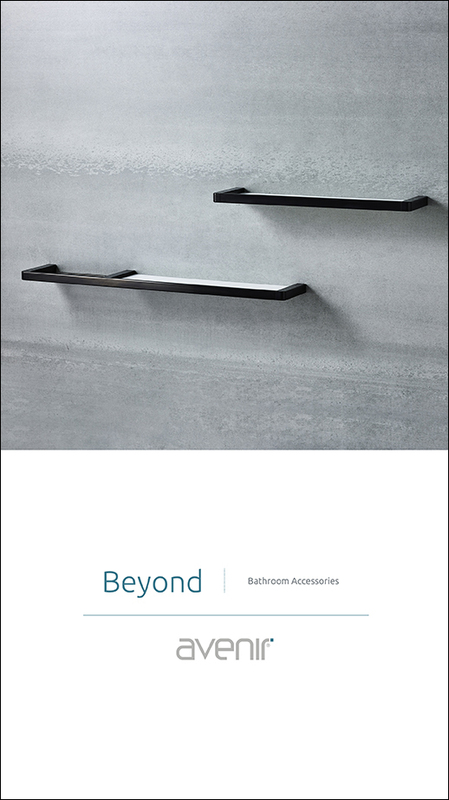 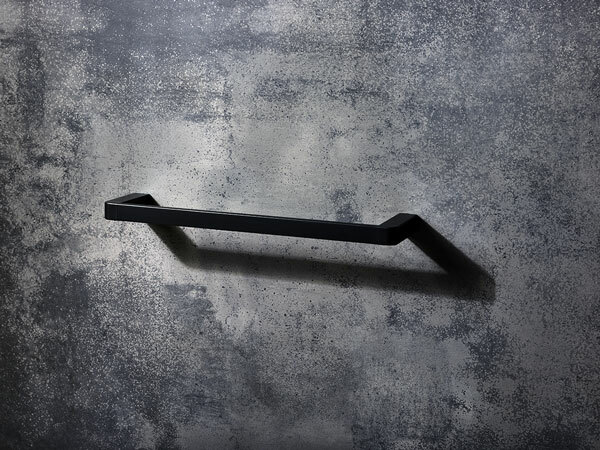 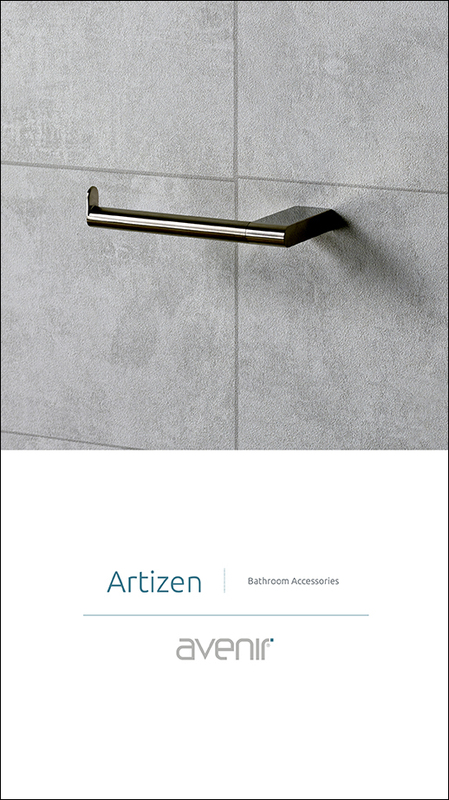 The brief was to create a series of architectural style product images for premium bathroom hardware manufacturer Avenir. 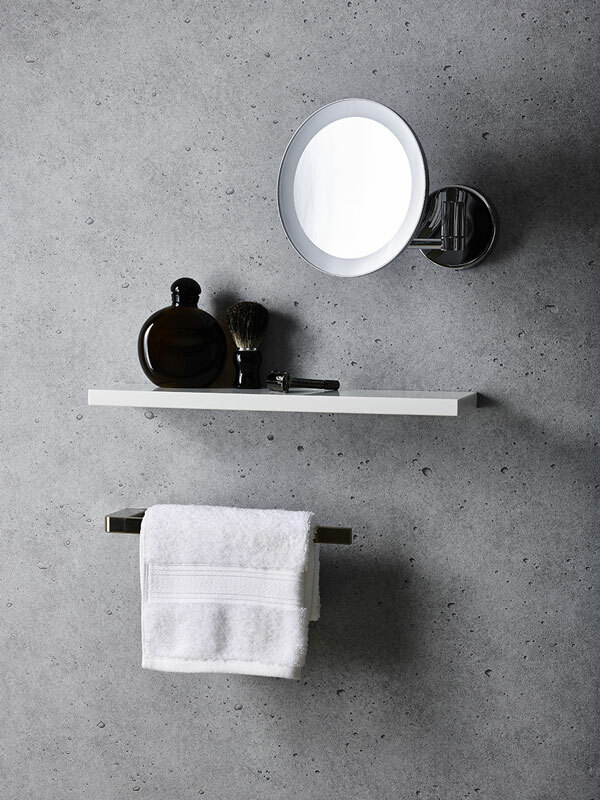 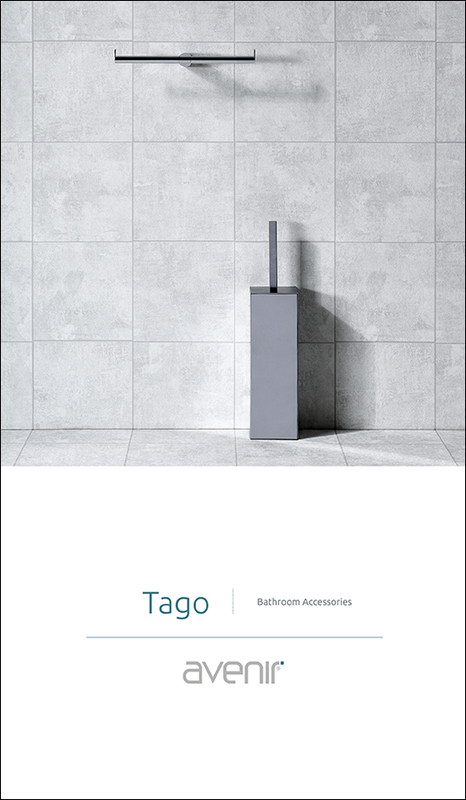 A hard lighting treatment was applied to the products reminiscent of a late afternoon sunlit bathroom interior. 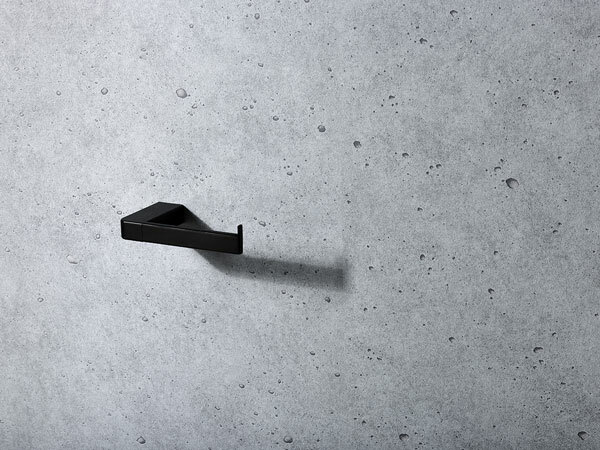 The graphic nature of the images was further influenced by a focus-stacking technique. 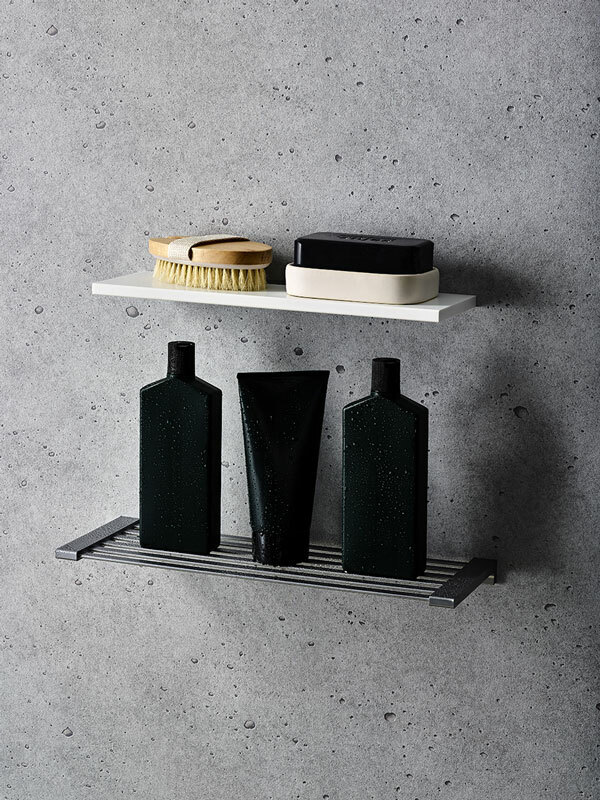 Photography by Tanya Zouev | props styling by Janet Mitchell.